Did you know that the EPA has a Superfund Coloring Book? It’s true! If you have a Java-enabled web browser you can color a polluted town, the EPA cleanup worker that saves the day, the waste removal truck, or the newly clean town. 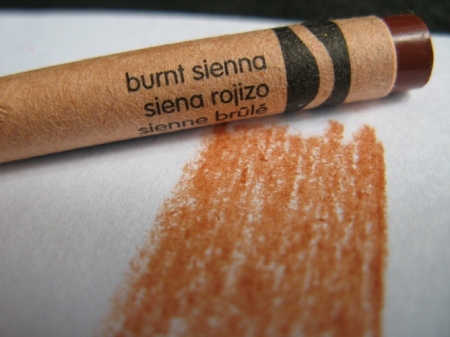 If your browser is not Java-enabled, you’ll just have to print them out to color, the old fashioned way. This was one of the more unusual books I discovered when looking up titles that would be relevant to last Saturday’s adventure. Depending on how you look at it, I either visited three Superfund sites that day, or one enormous one—in fact, the largest in the US. Because they’re all connected by Anaconda Copper Company, a company that only exists today as yet another environmental liability for BP. But in the days of yore, Anaconda Copper was a booming operation responsible for the economic livelihood of several Montana towns along the Clark Fork River, including Butte and Anaconda. Related to all this mining activity, some important moments in labor union history took place. The Granite Mountain Fire, which killed 168 miners in Butte, sparked an important strike, and the Anaconda Road Massacre happened a few years later. If you’re interested in finding out more about the labor movement in the area, watch Butte, America, a documentary that aired on PBS in 2009. Another documentary, An Injury to One, explores the death of Butte IWW organizer Frank Little. 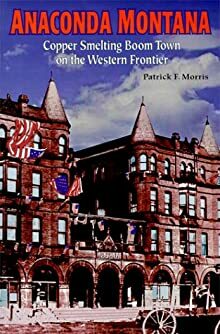 Interesting book selections include Anaconda: Labor, Community, and Culture in Montana’s Smelter City and Anaconda, Montana: Copper Smelting Boomtown on the Western Frontier. But we’re here to talk about large-scale environmental disaster as it relates to that history. And lucky us! The Anaconda Copper Company gave us enough to last us a very long time. Anaconda is about six miles away from I-90, but the 585-foot stack, completed in 1918, acts as a beacon to visitors. The town was founded by Marcus Daly when he started Anaconda Copper—which for a short time was the fourth largest company in the world. The stack has not been operational since 1980, but not every little town can boast having the tallest freestanding piece of masonry in the world, so the stack remains. Since the last time I visited, I had read about both the creation of Anaconda Stack State Park, as well as the opening of Jack Nicholas’ golf course “The Old Works,” on the site of—well, the old works—just on the other side of town. Much to my chagrin, “Anaconda Stack State Park” mostly consists of a viewing platform at the north end of town with some interpretive signage. 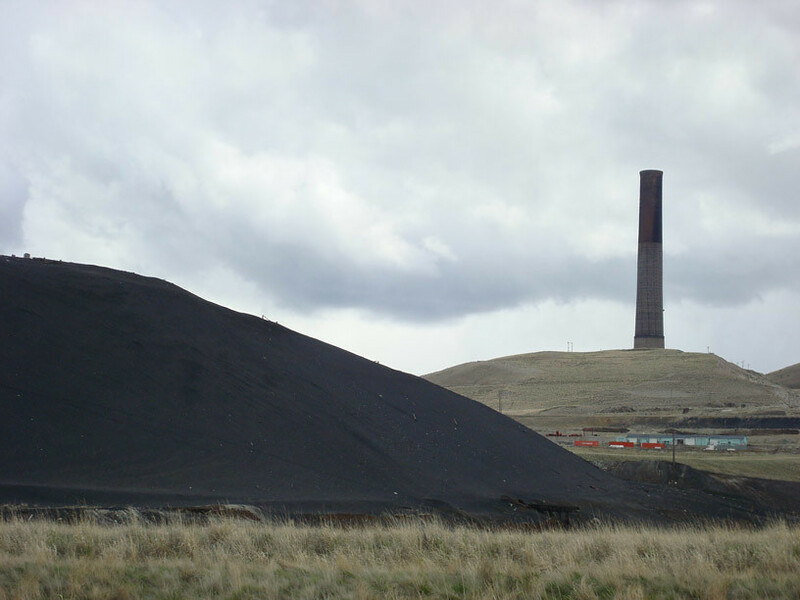 Adding insult to injury, it’s not even an adequate viewing site: power lines and passing trains obscure a visitor’s view of the stack, and you can’t see the enormous slag piles (at left in the above photo) or the tailings ponds (a former wetlands area) from the platform. Lucky for me, my own gumshoeing got me some better views, and Brad Tyer’s account of his behind-the-scenes tour filled in the holes. It’s as if the state of Montana doesn’t want people to see the catastrophic damage that mining can do…! How many Superfund sites do people pay $2 each to see? 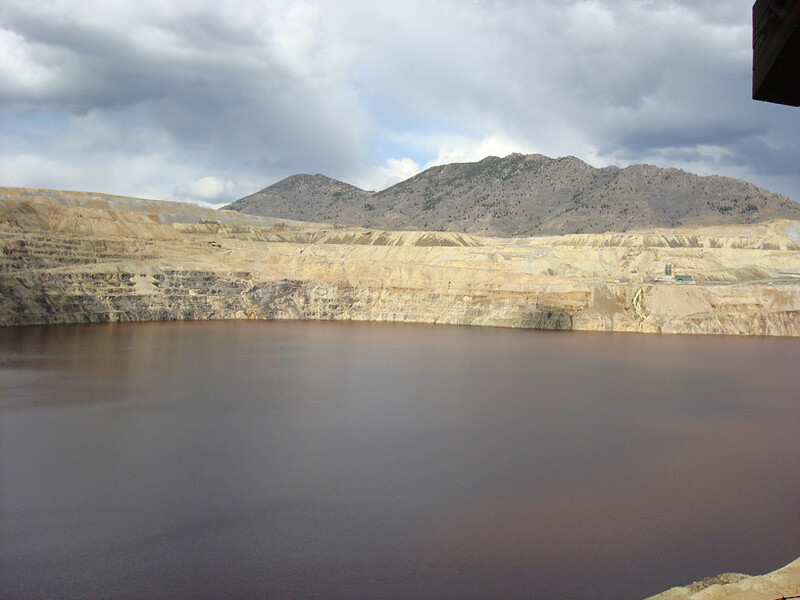 Only one that I know of—the Berkeley Pit in Butte, Montana. The Clark Fork River starts in Butte as Silver Bow Creek, and the Creek is also part of the Berkeley Pit Superfund Complex. “Why should I care?” you ask, “I’m all the way over here in Portland!” The Clark Fork River winds through much of western Montana, provides drinking water for Missoula, and is eventually emptied into the Lake Pend Oreille. The lake then flows into the Pend Oreille River, which in turn empties into the mighty Columbia River. In other words, this area of Montana is ecologically connected to Portland, where this blog post finds many of you. A curious thing exists on the banks of the Clark Fork River just upstream from Missoula. A large area of the banks have been completely cleared of trees and brush. When my dad and I noticed it during our ill-fated trip to Garnet a few weeks ago, we assumed a resort or fancy subdivision was being planned. Upon further research, I discovered that the Milltown Dam site on the Clark Fork River is yet another Superfund site related to Butte and Anaconda, and it sits just a few miles upriver from Missoula. In 1908 a huge flood carried millions of tons of mine waste down the river until it found a resting place behind the Milltown Dam. Little did anybody know this was an issue until the early 90s when groundwater in Milltown (a—um, mill town) was found to have arsenic in it! Today, Milltown is all but a ghost town, with many abandoned worker houses boarded up along the side of Highway 200. Creepier yet are the enormous buildings and storage yards of the old mill that lie empty. No wonder I find Missoula’s tap water rather unpalatable, eh?